Do you have patients with painful osteo-arthritis in their midtarsus? 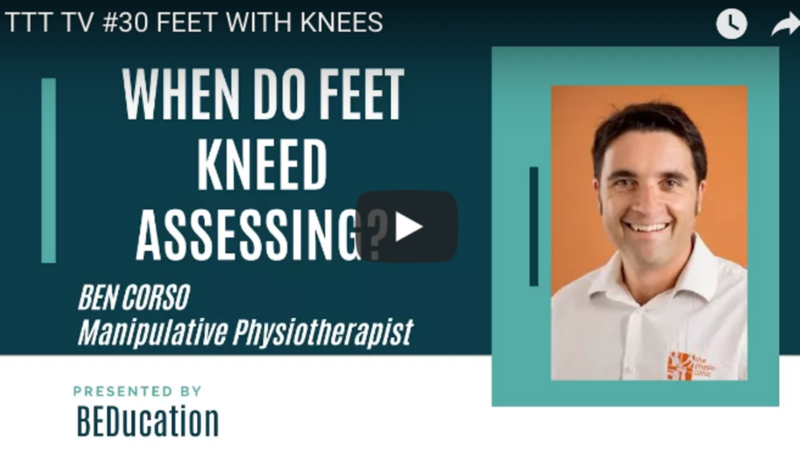 Or patients with rigid pes cavus feet that are like lumps of concrete? This super 6 minute vlog reveals the 3 Crucial Keys to help MTJ pains and joint restrictions. You can apply these 3 Crucial Keys today! FMT Level 1 Training details HERE. Alison Fitzgerald, podiatrist in regional Victoria, solves a Sinus Tarsi case that was booked in for surgery. Full story here in under 2 minutes (CLICK THE PIC!). Mary Moore, podiatrist in Dublin, Ireland, cures a Cuboid case that previously puzzled two eminent orthopaedic surgeons. Full story here in just 2 1/2 minutes, (CLICK THE PIC!). 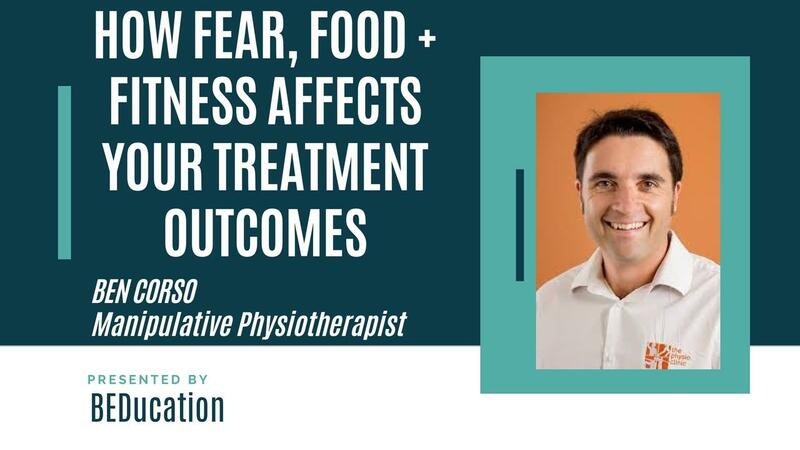 This week's TTT TV show starring Manipulative Physio with special interest in Osteoarthritis Management, Ben Corso, does some serious OA Myth Busting! 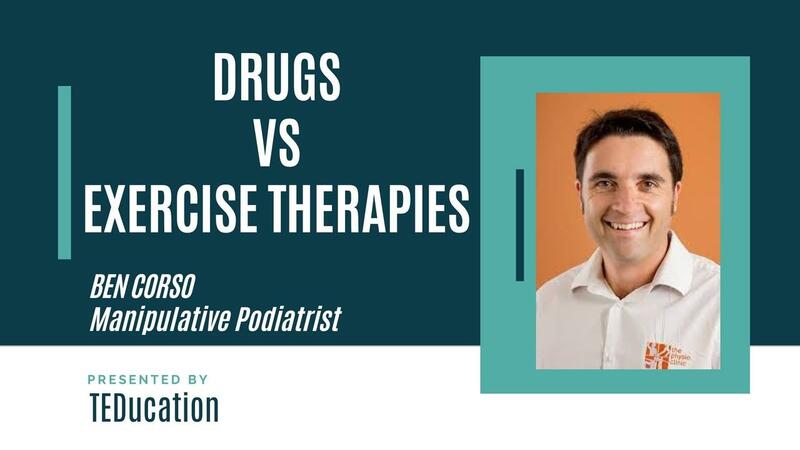 TTT TV EPISODE #28 - DRUGS VS EXERCISE THERAPIES FOR O.A. Manipulative Physio, Ben Corso, joins Ted today to talk about Osteoarthritis, knees, drugs and exercise rehab! ...and what a physio REALLY thinks of podiatrists!?! Get your FABULOUS FREEBIE Download RIGHT HERE!